Our creative design team will bring together your ideas and thoughts and their expertise to present a vision of your completed project. 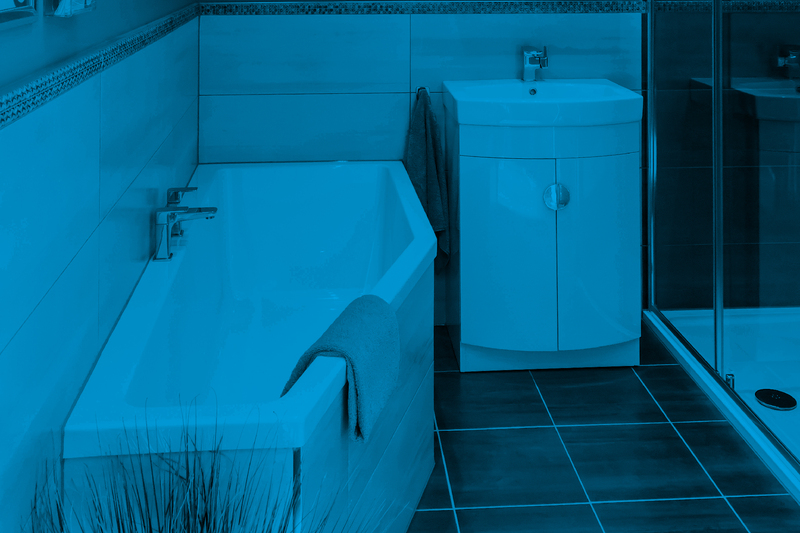 You choose the bathroom and we will source all the components you need for your dream bathroom to become reality. 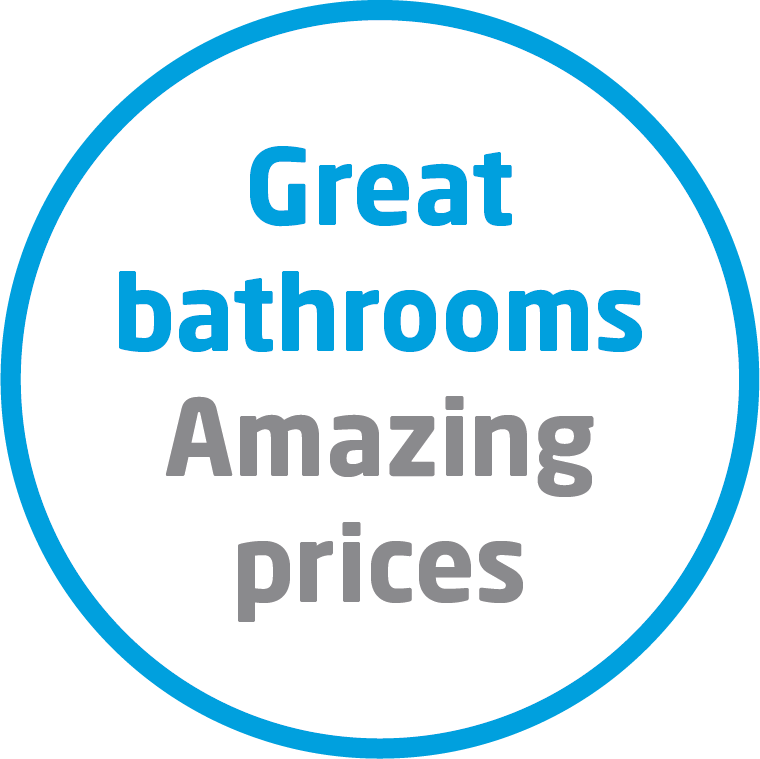 Our friendly, local installation team will fit your new bathroom painlessly, with six trades and decades of experience between them. 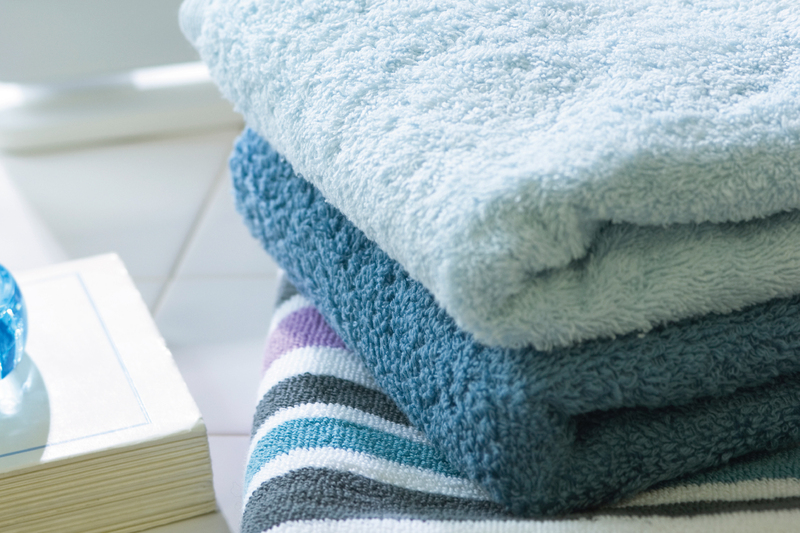 With years of bathroom experience as part of Perth’s Haddow Group, our in-house installation team is second-to-none when it comes to design, customer service and bathroom expertise. We take pride in fully managing our own six-in-one team from our premises. 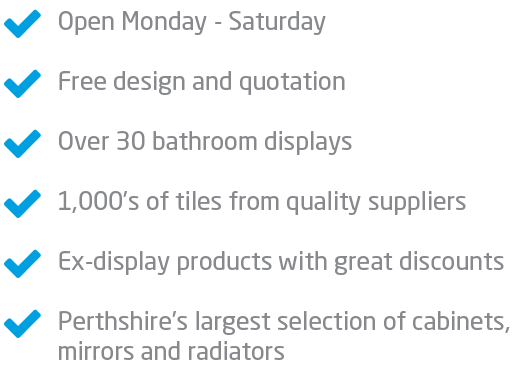 Our friendly team members guarantee excellent service and stunning but affordable design. We will give our full commitment to you and your project and we will deliver in every aspect. We are true bathroom professionals. Please browse the options above to see how we can help you with your new project. Our friendly and creative team will guide you along the way – tell us the ideas that you like and Haddow Bathrooms will create the design you love! From the moment the project starts, out team will be there to support you. We’ll guide you through the process every step of the way. Plumber, electrician, tiler, joiner, plasterer, decorator – our team of experts cover every trade in-house so there’s no need to worry. From design, supply and installation, we are the experts you can trust. Time to reach for your smartphone and start making a list! 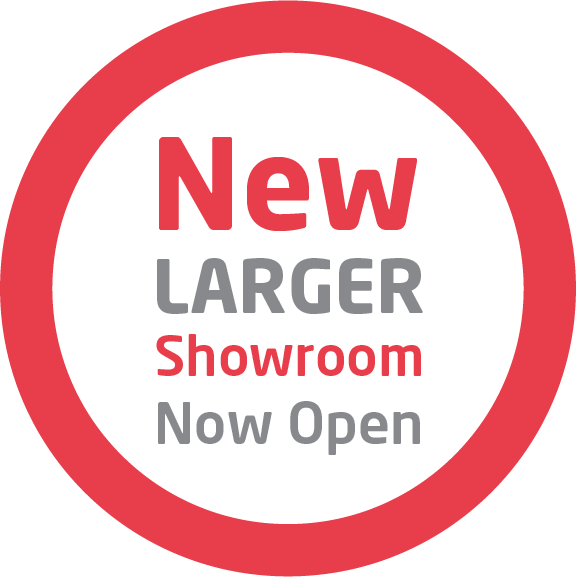 From the moment you set foot through our beautiful showroom door, we will take care of you and all the requirements for your new project. Our helpful team would be pleased to assist with your product selection. We’ll supply products to suit your budget and functional requirements. Our passionate creative design team will bring your ideas to life. 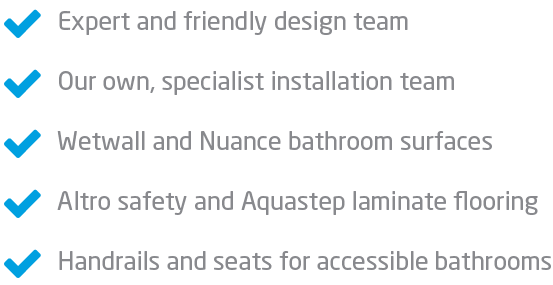 Work with our friendly, experienced team to make your dream bathroom become reality! 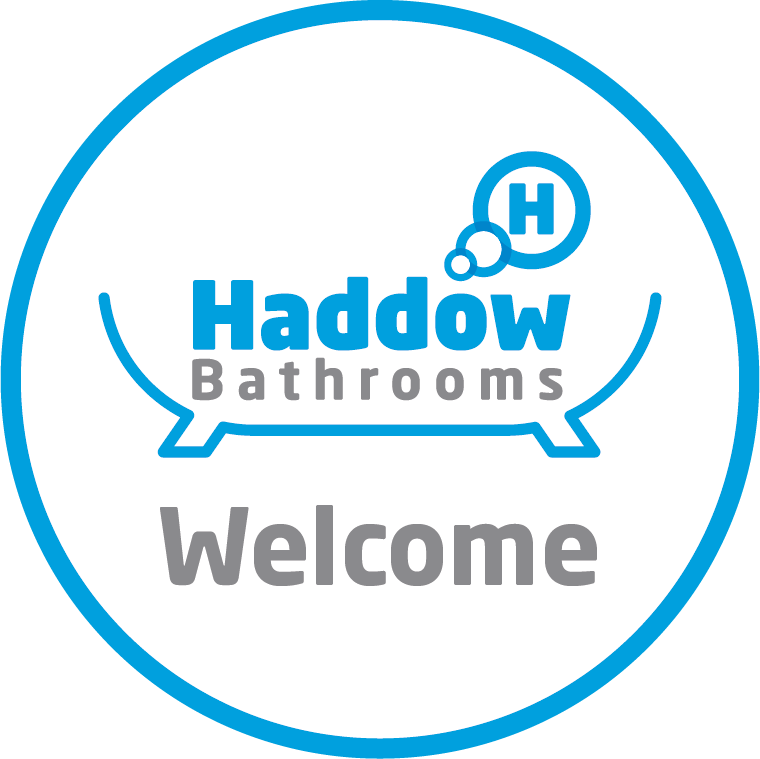 As part of the Haddow Group, we have over 30 years of experience when it comes to the design, supply and installation of beautiful bathrooms. Our professional, courteous and creative design & installation team can take care of every aspect of your new project from start to finish.  At Haddow Bathrooms, we fully understand all the queries that arise in the design and installation of your dream bathroom. That's why our outstanding team is here to help you every step of the way. 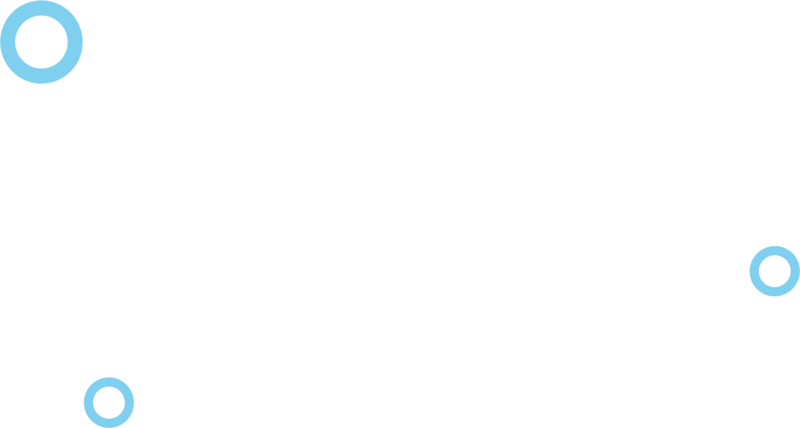 Copyright © 2019 Haddow Bathrooms. Website designed by Fraktul Marketing.